Steven N. Peskind and Melissa Rister from Peskind Law Firm recently presented at the Illinois CPA Society Family Law Conference in Chicago, Illinois. Mr. Peskind helped organize the event and the Firm co-sponsored the conference. 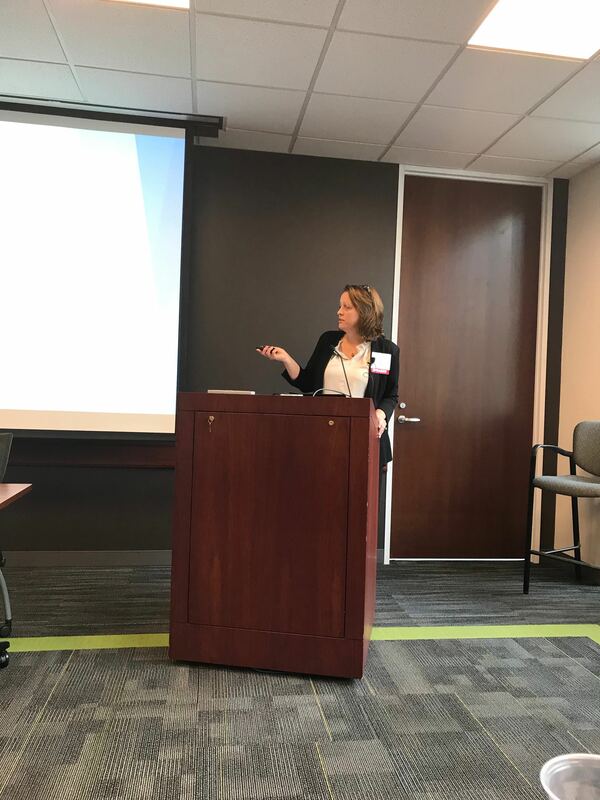 Topics discussed included: Illinois marital property law, business valuation, tax law developments, discovery and subpoenas, and divorce issues affecting small business owners. 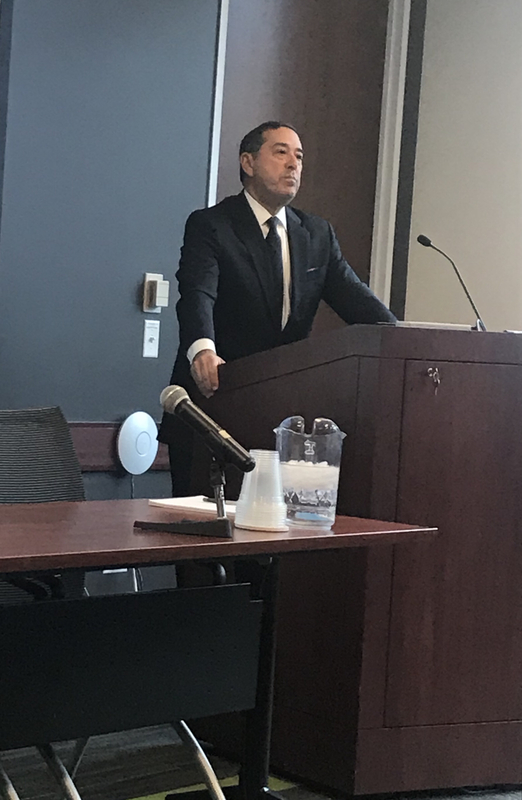 Mr. Peskind moderated the event and provided the attendees with an overview of Illinois Family Law. Mrs. Rister discussed how CPAs and Certified Divorce Financial Analysts can work together with lawyers to help divorcing clients. The event was presented live to local attendees and also simulcast. It will also be offered to CPA Society members as an On Demand event.